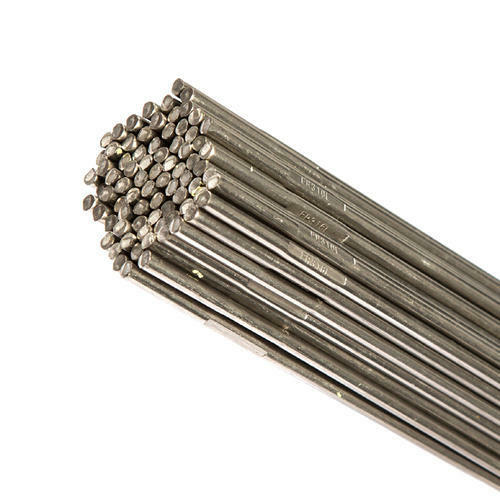 We are offering 309L Stainless Steel Filler Rod. Established in the year 1982, we "Ranjeet Steel" are the leading manufacturer, wholesaler, trader and retailer of a wide range of Stainless Steel Wires, Stainless Steel Bars, Stainless Steel Rods, Stainless Steel Pipes, etc. Manufactured making use of supreme in class material and progressive tools and technology, these are in conformism with the guidelines defined by the market. Along with this, these are tested on a set of norms prior final delivery of the order.